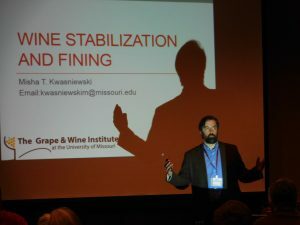 University of Missouri Enology Professor Misha Kwasniewskia speaking at last year’s Show Me conference. The Show Me State has a Show Me wine conference for the second year in a row. The University of Missouri’s Grape and Wine Institute (GWI) is staging its Show Me Grape and Wine Conference and Symposium from March 8th to 10th at the Hampton Inn & Suites in Colombia. The notable absence of Vineyard & Winery Management’s Midwest wine conference – an event that has taken place in various forms since 2010 – means the GWI conference and symposium is the only major wine conference in Missouri this year and probably the best way to soak up the latest advances in viticultural and winemaking techniques relevant to the Show Me state. Dean Volenberg, director of the MU Grape and Wine Institute and assistant extension professor of Viticulture and Winery Operations, sat down at his computer to answer a few questions from MWP about the upcoming event. Midwest Wine Press: What are you focusing on at the conference? Dean Volenberg: The Show Me Grape and Wine Conference is focusing educational outreach on a broad array of viticulture and enology topics that are important to continental climates. For grape growers the continental climate provides constant challenges especially in the arena of disease management. There are the common and consistent disease threats, exposing grape growers to the biology and ecology of these pathogens along with identifying these pathogens is key to disease management. One of the consistent challenges grape growers face are summer rots, especially Sour rot in the cultivar Vignoles. This year we are pleased to have Megan Hall from Cornell University who will provide growers with an update on her sour rot research. 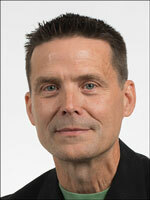 Dean Volenberg, the University of Missouri Grape and Wine Institute’s Program Director. Focusing further on pathogens, grape growers will learn about some of the new pathogens and viruses that are appearing. And what efforts are being taken by grapevine suppliers to assure clean planting stock. MWP: What do you see as the MO wine industry’s strengths? DV: The real strength of the Mo grape and wine industry is collaboration and engagement. A number of entities collaborate to move the industries forward. The Missouri Wine and Grape Board (MWGB) funds needed research, education and extension outreach as well as well as marketing Missouri wines. That is just the beginning. The grape growers, winemakers, Grape and Wine Institute, and the Marketing all collaborate as a team to drive the industry forward. This collaboration results in engagement, and helps solve issues as they arise in the grape and wine industries. MWP: What would you like to improve? 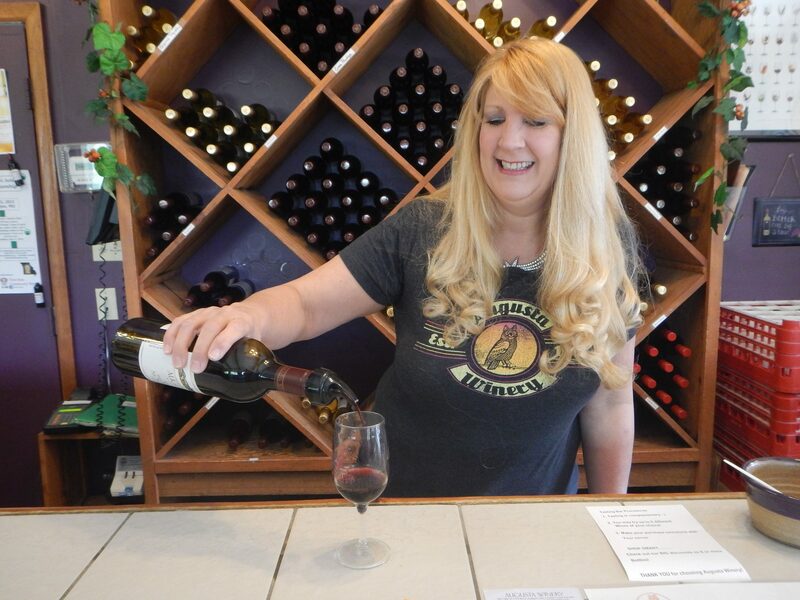 DV: Eastern grape growing and winemaking is still expanding. With this expansion, new grape growers or winemakers are entering the profession. Many of these grape growers may not be new to agriculture, but are unfamiliar with grape production. Similarly, many winemakers may not be new to making wine, but have limited experiences in commercial wine production. To continually elevate both grape and wine quality a beginner grape growers school and winemaking school would help educate individuals considering entering the profession. I envision these schools being 4-to 5-days and being taught by viticulture and enology academics or industry professionals on a regional basis. Continuing professional development is very important in the grape and wine industry. There is always something new to learn. 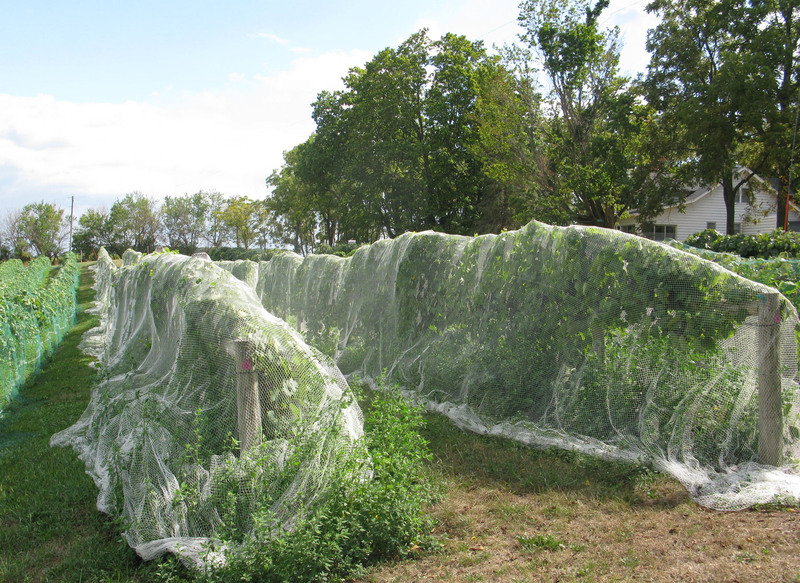 That may involve keeping aware of a new pest found in the state and the associated plant symptomology. On the winemaking side, new yeast strains, new sterilization techniques, or changes in fermentation technology. Attending conferences and being involved with other grape growers, winemakers, and the Grape and Wine Institute provides everyone a great resource network to succeed. MWP: To boost the quality wines made from local grapes versus the imports and to make things clearer for wine consumers, a few states have, or are considering, wine quality programs that label wines made on the winery premises from local grapes that meet a certain quality standard with a distinctive quality mark on the label. Is that something MO should consider? DV: I don’t feel this is the time to discuss Quality Verification Assurance program. Yes I have an opinion about it but I think it best that these discussions continue without my opinion.